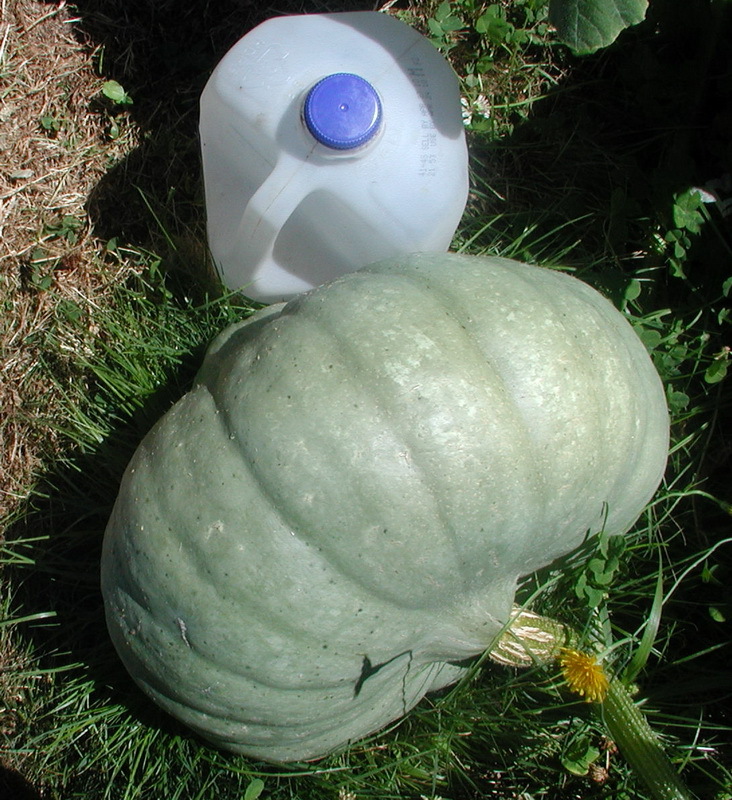 Last year in 2010 I grew Giant Pumpkins, 5 Tobacco Plants and a Blue Hubbard Squash which I cross pollinated with a Giant Pumpkin and now have the seeds. This one weighed 32 pounds when I harvested it. Welcome to the forum. Nice to see another Washingtonian? Very nice pictures and squash. 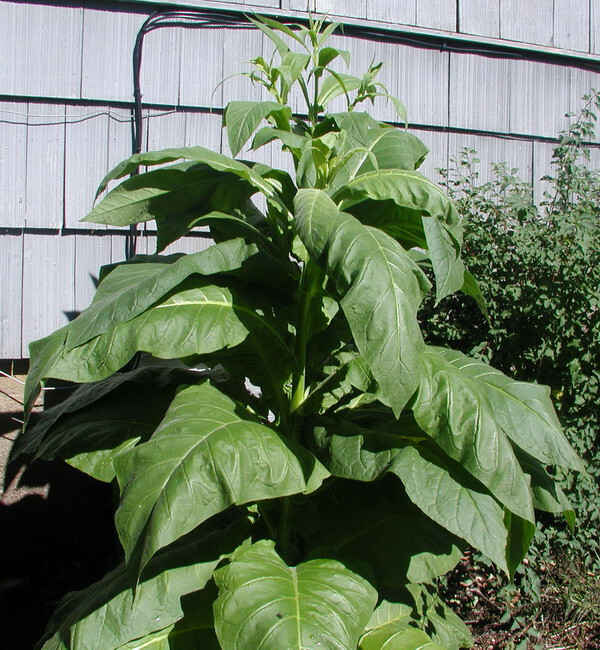 I could see growing tobacco just for the biomass, I sure wouldn't smoke the crap. I will probably stick to comfrey. Also, Some of the time when you buy canned pumpkin, you are actually buying Hubbard squash. 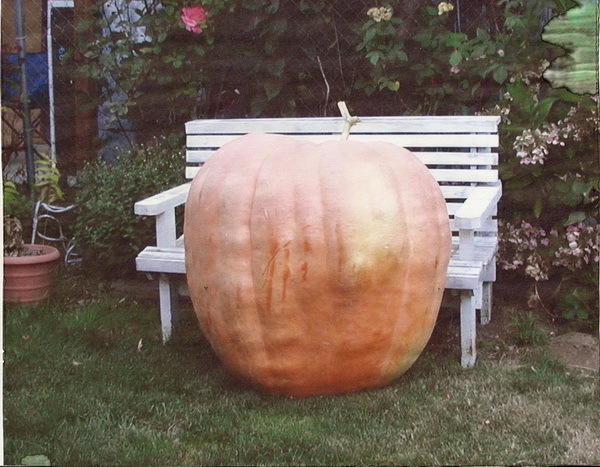 Howard Dill first came up with were from crosses with large pumpkins and Blue Hubbard Squash. Years ago I called up Howard and asked him about how it came about and that's what he told me. That's why I crossed it with a Giant Pumpkin. When you do, it doesn't show up in that particular squash but in the seeds.So this years squash could be much larger we'll just have to wait and see.The pumpkin below is what I crossed the Blue Hubbard with.